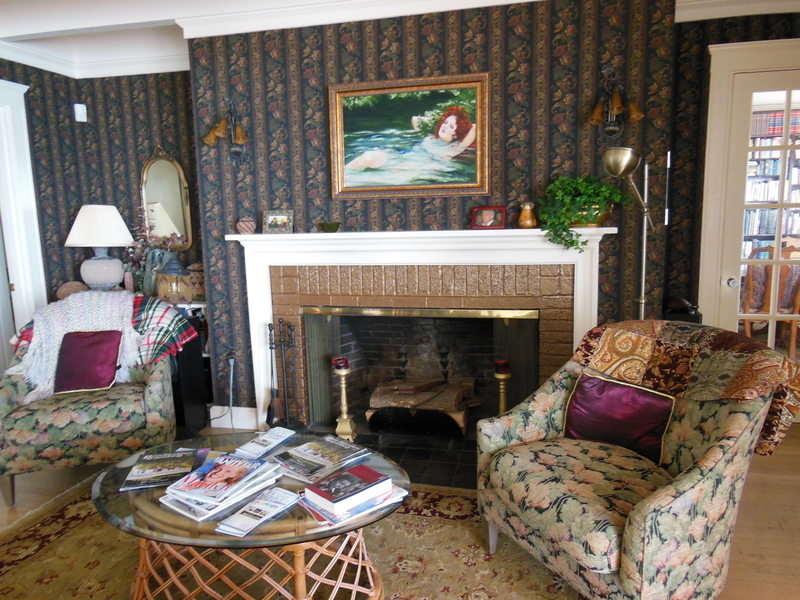 Welcome to the Mailer Fellowship Blog! The blog will feature one post from every 2011 Mailer fellow, fellowship mentor, and July visitor to the Colony. It will be updated every other day through the first week in August. In the hubbub of blog authors, we hope to capture the diversity of voices, perspectives and projects in the fellowship community. For answers to the questions, What is the Mailer Fellowship? 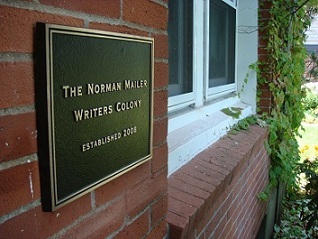 and What is the Norman Mailer Center and Writers Colony?, visit our “About” pages. The “Main Characters” pages will tell you who our fellows, fellowship mentors and visiting writers are. Don’t forget to subscribe (below) for email notifications of new posts. Enjoy!